Can Rosemary Oil Promote Hair Growth? One of the studies shows that rosemary oil for hair growth is really beneficial. 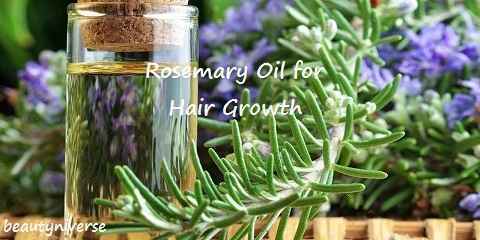 So, if you have hair problems like hair loss or even baldness, it will be a good idea to use rosemary oil to solve this problem. 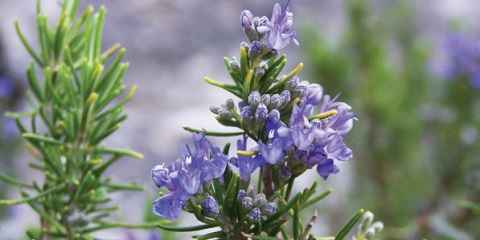 Rosemary oil belongs to essential oil and many people have used this oil to stimulate hair growth. After they use it, their hair grows faster, healthier and even thicker. It is very important to know about rosemary oil benefits for hair growth and thickness. Basically, this essential oil has some good abilities. First, it contains anti-inflammatory properties. Besides that, it is able to promote the nerve growth. Then, this essential oil can also improve circulation. Because of that, rosemary oil can really help you promote hair growth. After knowing about rosemary oil advantages for hair growth, you have to understand how to use it for that purpose. 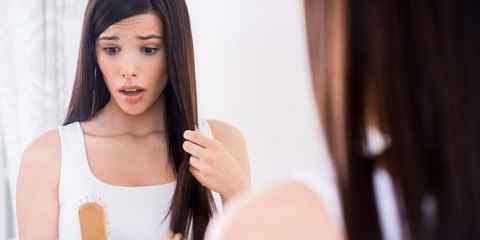 There are some ways that you can do to make your hair grow thicker. These plans should be done routinely twice a week to get the best result. 4 Different Types of Hair Extensions: What is the Best Weave Style? One of the simplest ways how to apply rosemary essential oil for hair growth is by applying it directly on your scalp. 5 drops are enough and leave it for at least 5 minutes before you rinse the hair. What shampoo do you usually use? It does not matter. If you want to get the benefits of rosemary essential oil for hair growth, you can mix your shampoo with 5to 8 drops of rosemary oil. Now, you can shampoo your hair using this mixture. Shampooing in routine will help your hair grows faster and thicker. If you usually make your own homemade shampoo, it will be a good idea to add the rosemary oil with that homemade shampoo. Homemade shampoo can be made easily in various ways. For example, you can mix baking soda, essential oil, coconut oil, argan oil, etc. Do not forget to add the rosemary oil. You have known about the benefits of rosemary oil for hair loss and hair growth. However, you also need to know some important tips before you use it. First, you have to keep rosemary oil away from your eyes. If contact happens, you must rinse eyes as soon as possible using cold water. Besides that, you also should not apply too much rosemary oil onto your scalp since it can cause irritation. Sometimes, it only cause discomfort but not dangerous. To avoid it, you should dilute with carrier oil / other hair care products before applying onto the scalp. In relation to the safety, you have to know that this oil should not be used by pregnant or also breastfeeding women. Last, you have to keep in mind that this rosemary oil should only be used topically. If you use it rightly, you will have your desired thick hair.